Creating GM mosquitoes is a contentious topic. 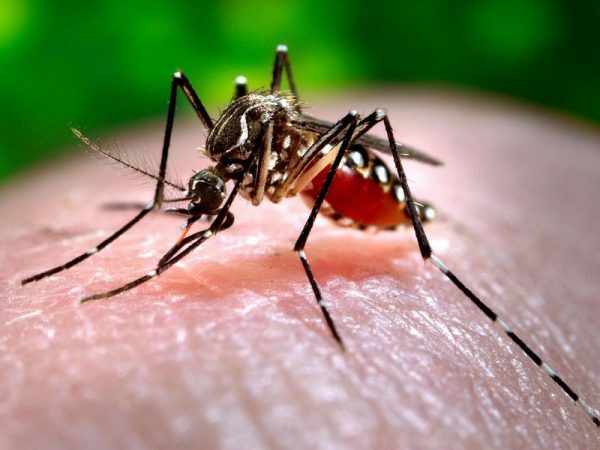 Supporters of the technology consider it a huge step forward in the war against mosquitoes and by extension, vector-borne diseases like malaria, dengue, yellow fever, and Zika. Critics of the idea, however, say it is dangerous to manipulate the DNA of any animal, and that experimentation could bring disastrous consequences that are yet unknown. Africans should be included in these discussions. They should be allowed to have a say concerning a technology that could affect them and generations yet unborn if something should go wrong. Africans should have been consulted before the mosquitoes were created in the first place.